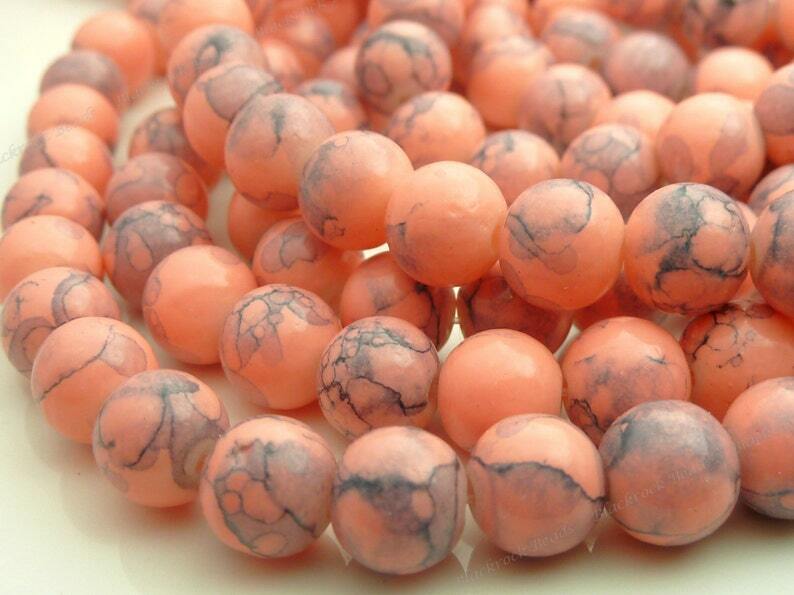 Nice and colorful round glass beads in Bright Orange Coral with mottled patterns in shades of dark gray. 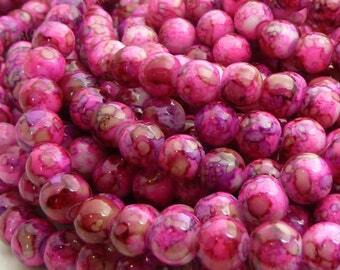 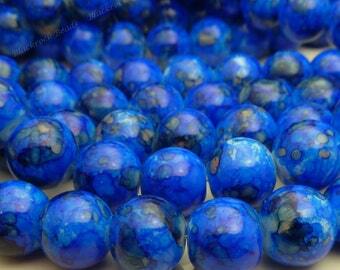 These are 8mm opaque beads with a smooth, shiny finish and about 1mm bead holes. 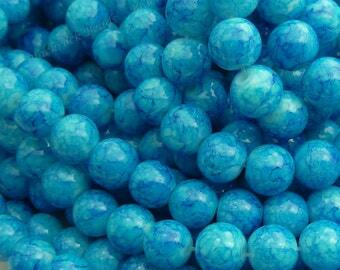 You will receive 25 pieces with this purchase.